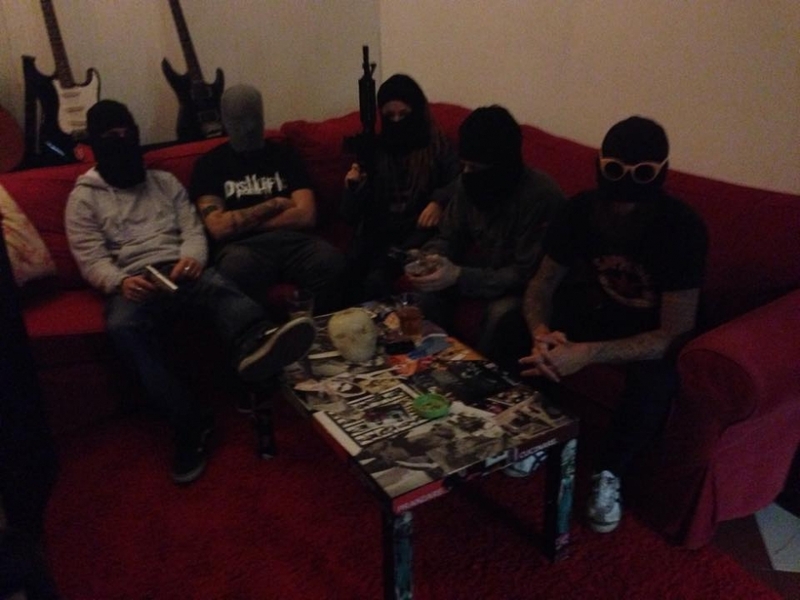 Death On/Off is a five piece Italy based grind-hc band. Born in 2012, we've always tried to play as loud as we could, put down words as creepy as we could and write songs as immediately as we could. Plus: our singer, she's hot like the Infierno. So push that damned button !!! !